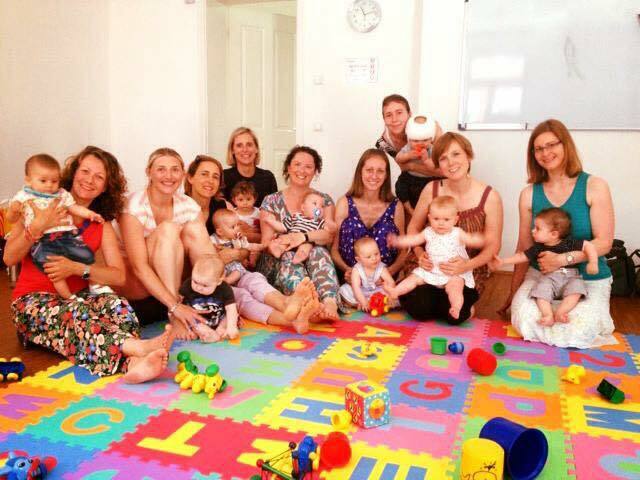 Pippagina provides prenatal and postnatal classes to women who prefer to have classes taught in English. Prenatal classes are for both first time parents and also classes that incorporate the needs of second time Mums. Postnatally, Pippagina provides infant massage classes and four different age range classes for babies and their mothers from 2 weeks to one year of age. Pippagina was founded by (and all classes are taught by) Lynn Darbyshire, a British Registered Midwife with over 20 years experience. Lynn has a Masters degree in Midwifery and Women’s Health; her special interest is in postnatal depression in the immigrant population and the positive impact of social and peer support. As well as providing prenatal and postnatal classes Pippagina aims to connect expectant and new mothers so that women are able to feel supported when having a baby away from home. To find out more, read an interview with Lynn on MumAbroad Life here.